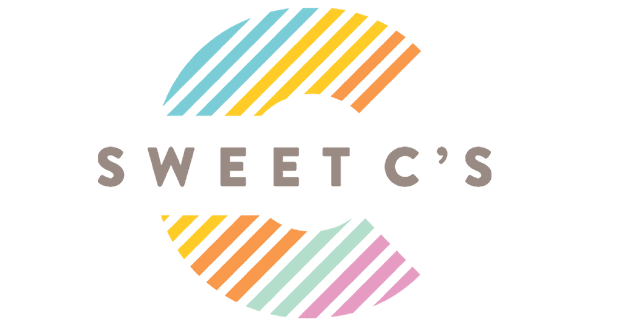 With spring right around the corner (here in Colorado we’ve yet to see flowers, but seeing friends post photos of cherry blossoms in full bloom makes me yearn for spring), I’ve been coming up with fun new drinks to sip on warm nights. 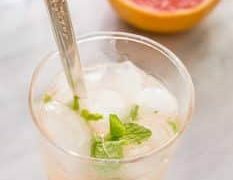 I recently tweaked an old classic- the Gimlet- and put my own fun new twist on it to make this delicious, addictive recipe for the Pink Gimlet Cocktail and Mocktail – and I’ve been sipping them ever since. This is an updated, fun, and pink twist on the classic gimlet. 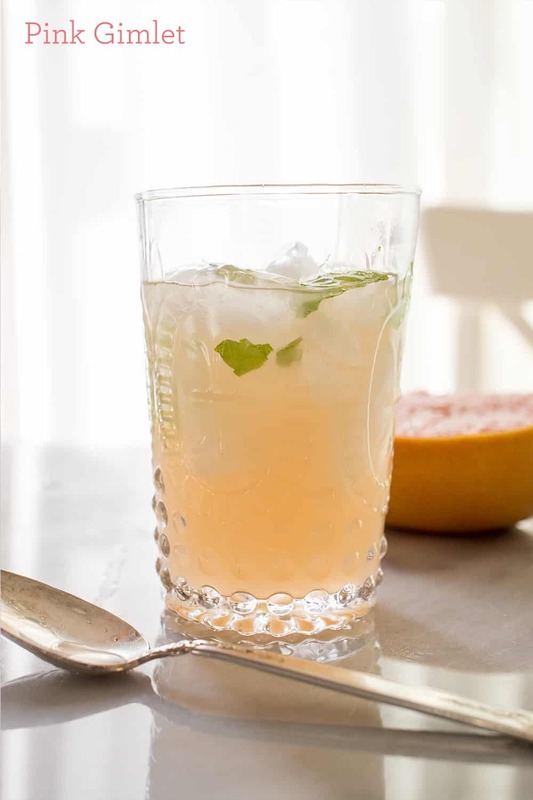 We’re using sparkling limeade instead of lime juice, and omitting the simple syrup since limeade has plenty of sugar. This makes the drink a little fizzy, a little tart- and perfectly sippable! The virgin version is just every drop as delicious, and perfect for parties! I’ve become incredibly addicted to the non alcoholic mocktail version- I’ve been having some weird tummy troubles due to some medicine adjustments- and it soothes an upset stomach in minutes. I didn’t make this drink with the intention of finding a stomach soother, but it really works well! 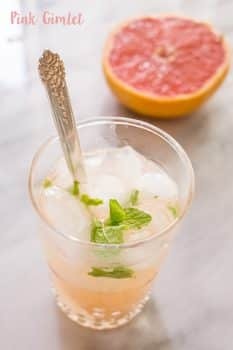 This would make for a perfect baby shower mocktail- just sub the gin with Dry Soda’s juniper soda. A light, delicious and refreshing drink perfect for spring, summer - or anytime! 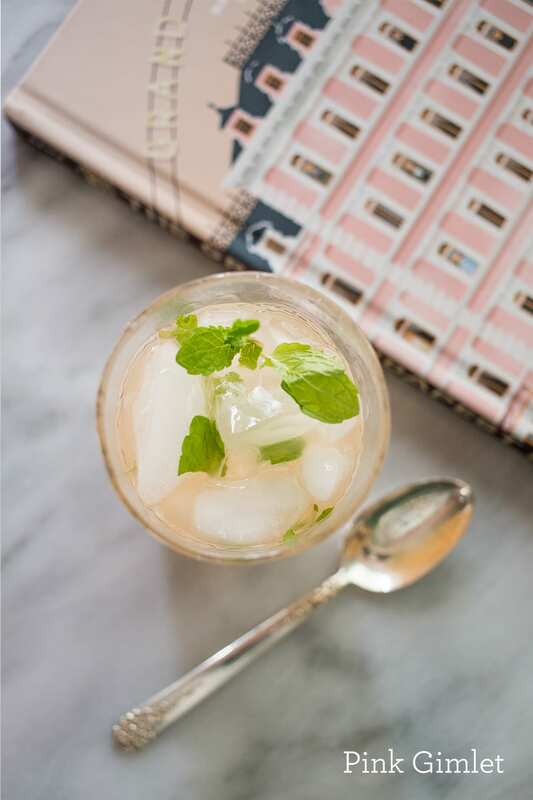 Pour in a glass over ice and stir, muddling mint as you stir.